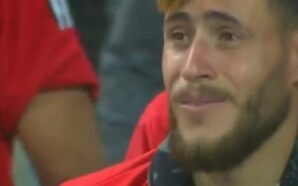 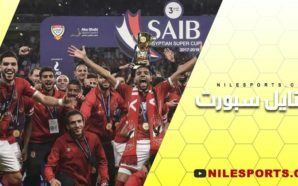 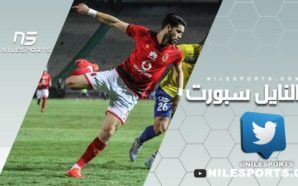 Egypt’s Ahly turned on the style to hammer Tanzanian side Simba 5-0 in Alexandria and move three points clear on top of their African Champions League group on an emotional night for their fans who marked the seventh anniversary of the Port Said disaster. 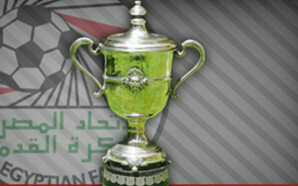 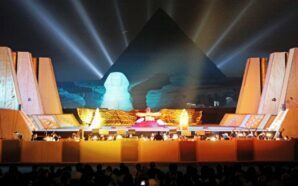 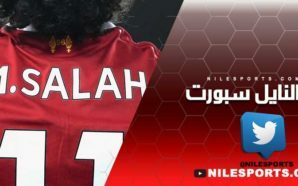 Seven years after over 70 Ahly supporters were killed after being confronted by rival Masry supporters in the coastal city of Port Said on 1 February, 2012, the Red Devils’ fans repeatedly chanted for the victims. 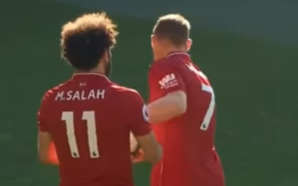 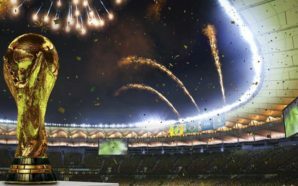 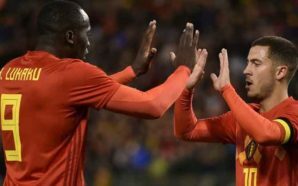 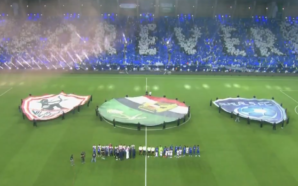 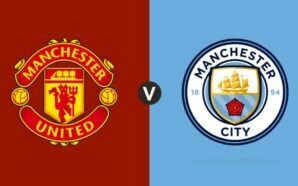 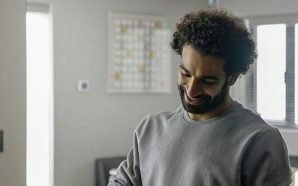 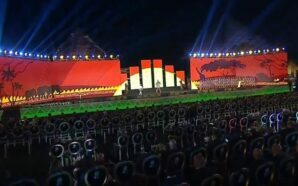 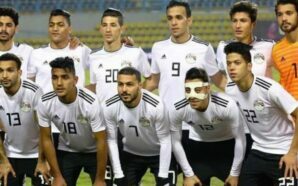 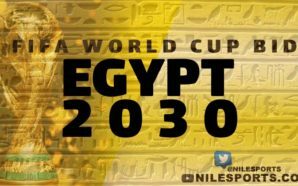 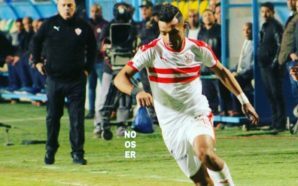 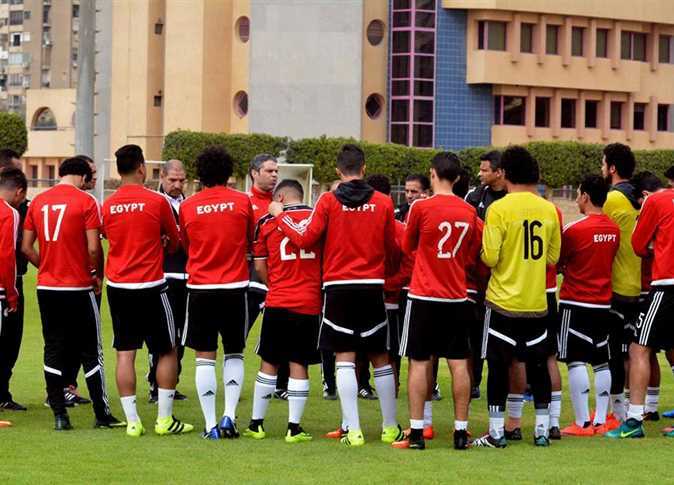 They also turned on the flashlight of their cell phones in the 74th minute in reference to the number of the deceased in Egypt’s worst-ever football tragedy. 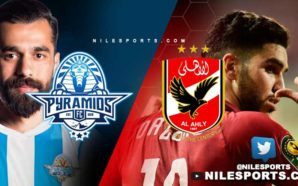 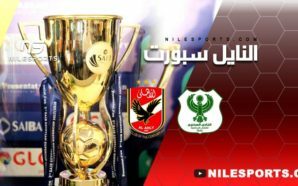 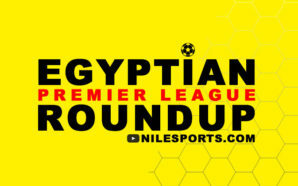 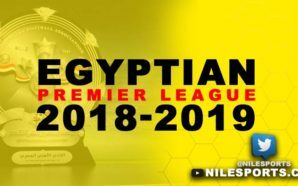 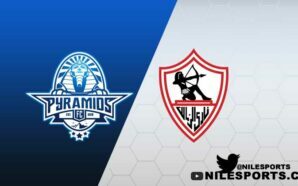 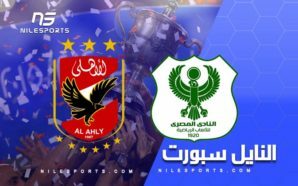 It was a one-way traffic as Ahly strolled to a comprehensive victory, with midfielder Karim Walid scoring twice and Amr El-Sulaya, Ali Maaloul and Junior Ajayi also getting on target in the first half. 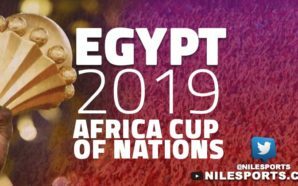 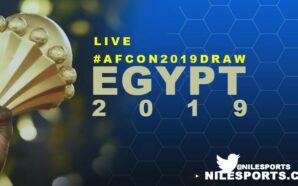 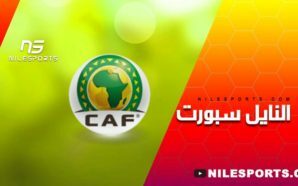 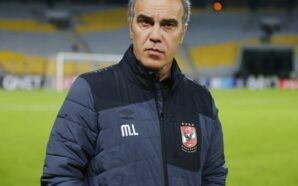 Ahly, who continued their recent fine run, have seven points at the halfway stage of Group D, three ahead of DR Congo’s Vita Club and four clear of Simba. 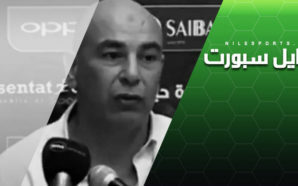 Algeria’s JS Saoura lie at the bottom with two points. 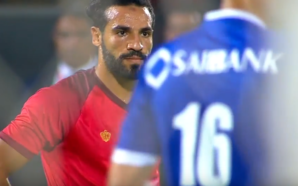 The Cairo giants needed just three minutes to stamp their authority, El-Sulaya heading home following a pinpoint cross. 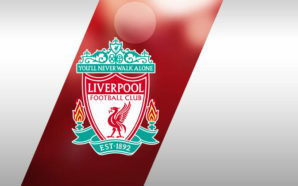 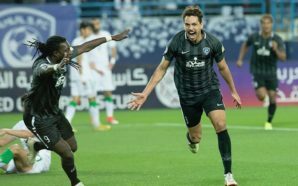 The second goal on 23 minutes was of pure class, with impressive left-back Maaloul finishing off a brilliant team move. 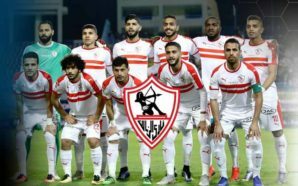 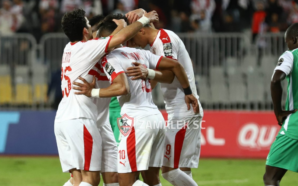 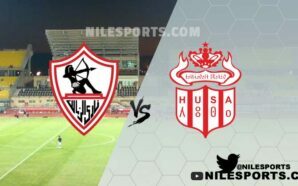 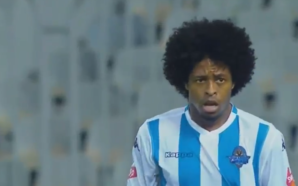 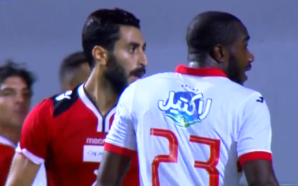 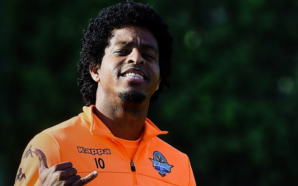 A series of intricate passes released right-back Mohamed Hani, whose cross found Ajayi to lay off the ball to El-Shahat, whose first touch found Maaloul to fire a low shot into the bottom corner from a tight angle. 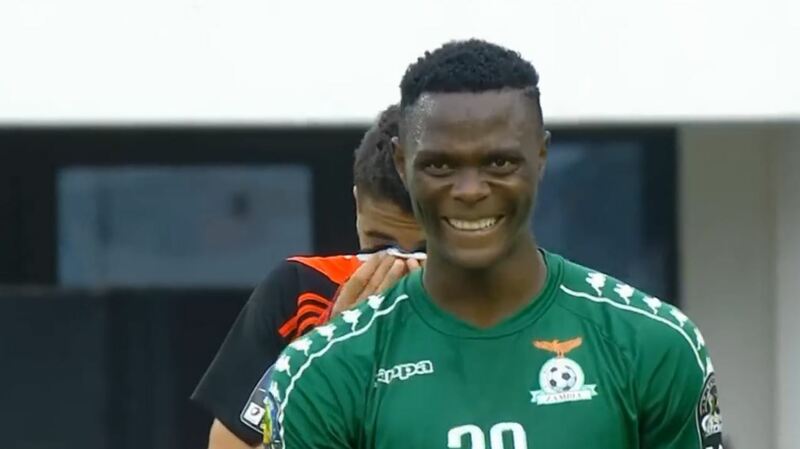 Ajayi then notched another sublime goal in the 31st minute, cutting ahead of his marker to volley an inviting cross from Maaloul into the roof of the net, beating the keeper at his near post. 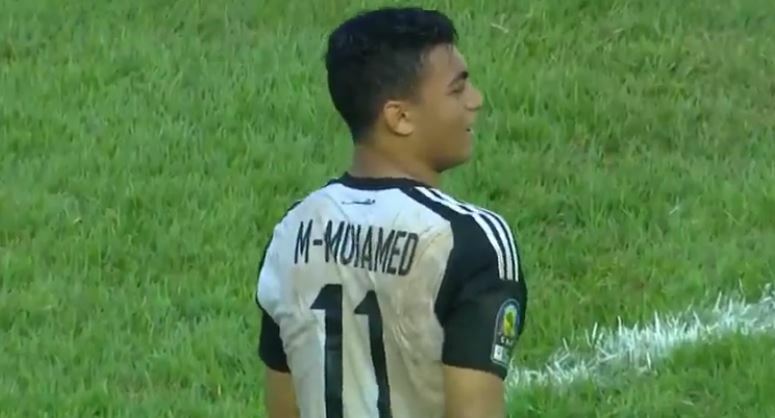 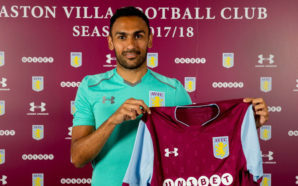 Walid made it 4-0 when a low cross found him to drill home off the keeper before completing the rout five minutes before the break, running onto a defence-splitting pass to slot into the bottom corner. 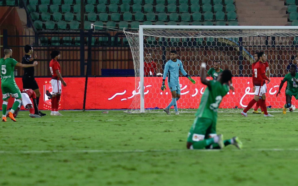 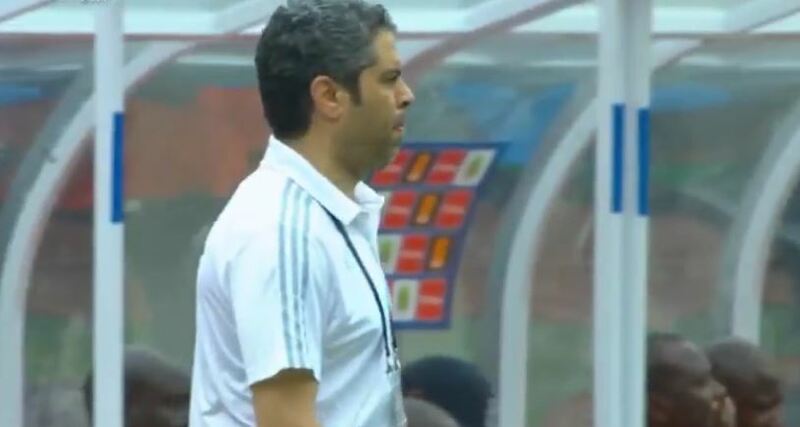 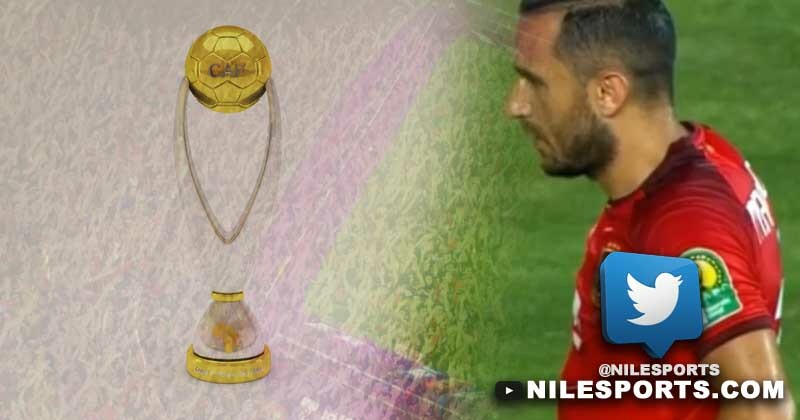 Ahly took their foot off the gas pedal in a dull second half but were denied a clear penalty when El-Sulaya was brought down in the area, with the referee waving the play on.